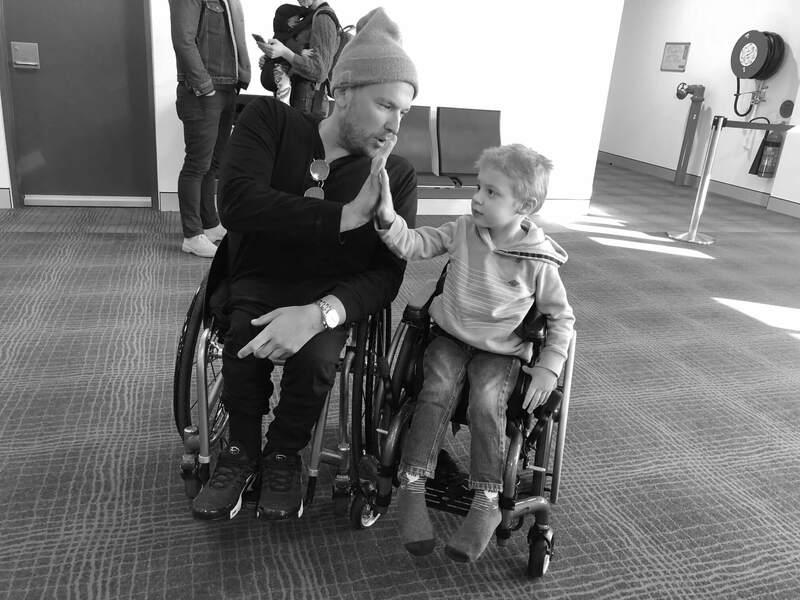 The Dylan Alcott Foundation is a charitable organization with the core purpose of helping young Australians with disabilities gain confidence, fulfill their potential and achieve their dreams. To help enrich the lives of young people with disabilities by eliminating the barriers of entry to get involved in sport and study through mentoring, grants and scholarships. Dylan was born with a tumour wrapped around his spinal cord and, at a young age, struggled to come to terms with life as a paraplegic. After that difficult period, Dylan found a lifeline through sport that changed his life forever. 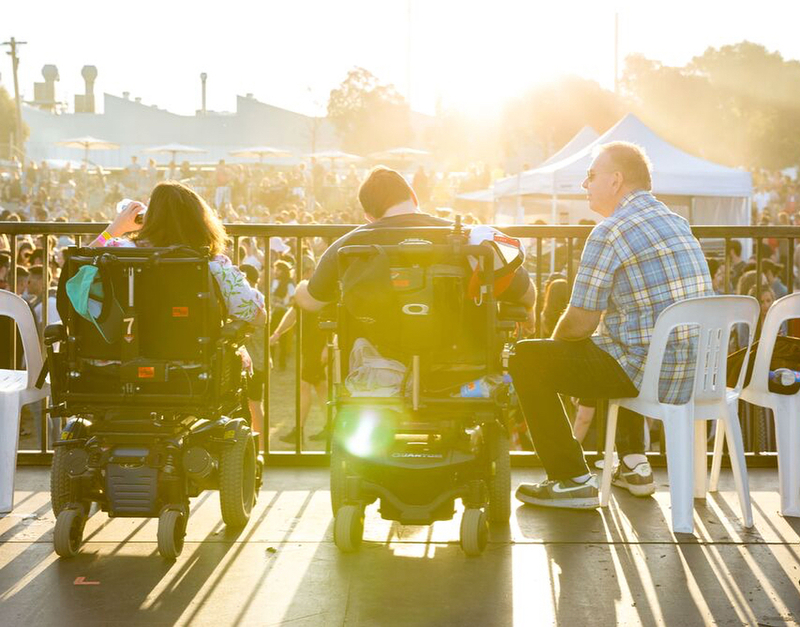 All donations help to fund initiatives that are tailored to help young people with disabilities achieve their dreams. 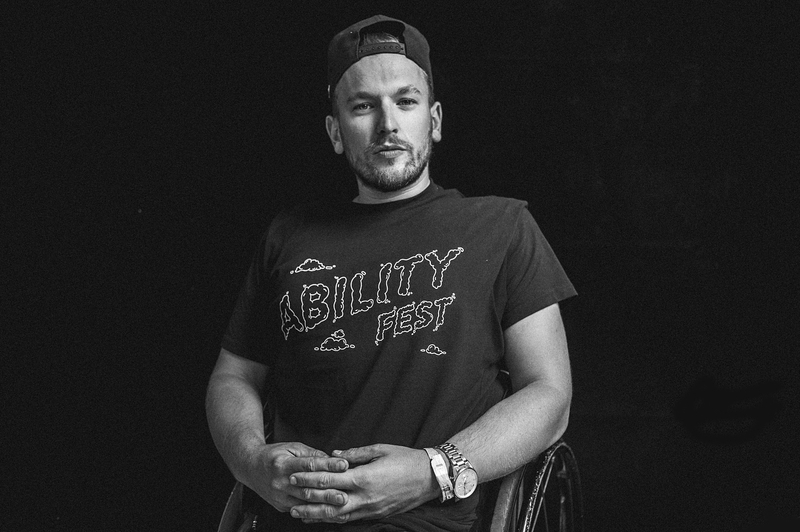 We are a proud partner and supporter of the Dylan Alcott Foundation helping young people with a disability break down barriers to achieve their goals. Jin’s been hanging out for a new chair for years - and it’s the Dylan Alcott Foundation that’s provided it. We’re so grateful. it happen that seems just out of reach? 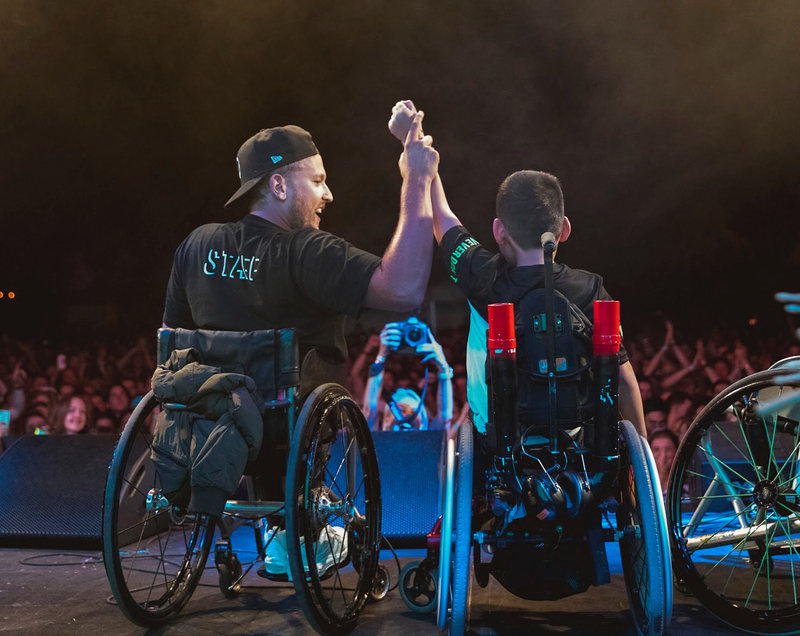 Find out how you can help us to change the lives of young people with disabilities.